The head of the counter-terrorism team, Lieutenant General Taleb Shaghati, on Saturday assigned Lieutenant-General Abdulwahab al-Saadi as commander of the anti-terrorism apparatus. The commander-in-chief of the armed forces, Iraqi Prime Minister Adil Abdul Mahdi, issued a decree to transfer three leaders of the anti-terrorism apparatus to retire. 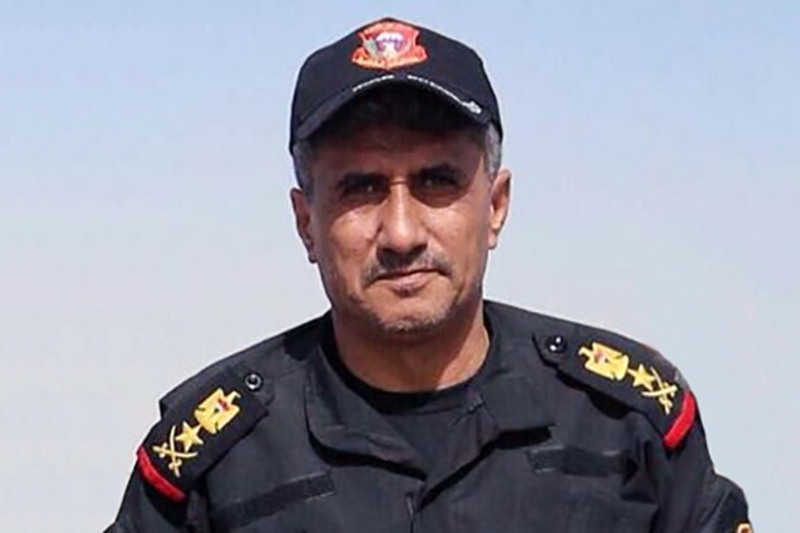 According to Diwani, the head of the anti-terrorist forces, Major General Abdul Ghani al-Asadi, and the commander of the third special operations team, Lieutenant General Sami al-Aridi, deputy head of the counter-terrorism apparatus, Major General Manaf al-Tamimi, were referred to retire to reach their legal age. The end of the war.